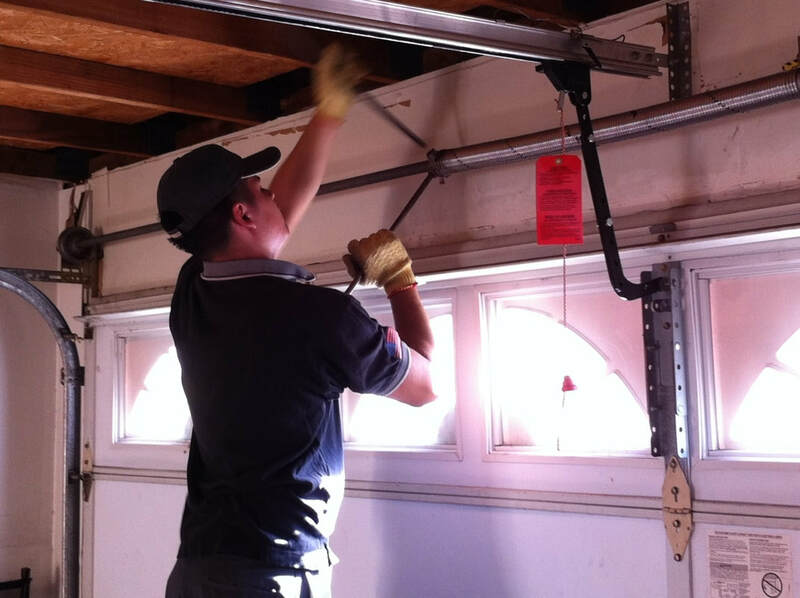 Garage Door Repairs and Service are our Specialty ! We are fiercely committed to the best service and repair efforts for your garage door and opener here in Southern California. Much like an esteemed Doctor, or a favorite artist who you would travel half way around the world to receive their service, we bring that same level of expertise right to your door! Need a new garage door opener remote? Works with nearly 90% of all Name Brand Garage Door Openers on the market today including; Liftmaster, Sears/Craftsman, Chamberlain, Genie, Stanley, Multi Code, Wayne Dalton, and others.